Over the recent break, sixteen footballers and two staff coaches traveled to South America for the Football Tour. They began with a skills session in Chile Universidad Catolica. A stopover in Argentina at the famous Iguazu Falls provided spectacular views. 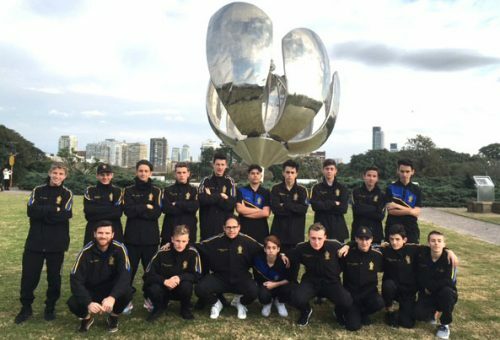 The team not only competed against Southern Cross College and St Patrick’s in Buenos Aires, they also experienced what it’s like to be a local by staying with host families.